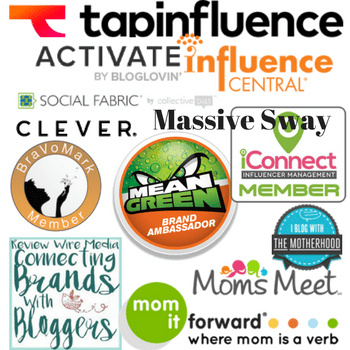 We all have our favorite social media channels and for me, it’s Pinterest. Not only is it the best place to connect with my favorite brands but it’s also where I get my Boho Chic inspiration. I’ve made quite a few Boho Chic boards and today I wanted to share a couple of them with you: Boho Flower Crowns and Boho Dream Catchers. FYI, I’m offering a fun giveaway of a couple of items and I hope you’ll enter and participate. First up is Boho Headbands, or flower crowns, if you please. With the cold months upon us, it’s more practical to wear other types of headbands when flowers aren’t readily available. I love bohemian headbands and they are so easy to make for those that have a tendency to be crafty. 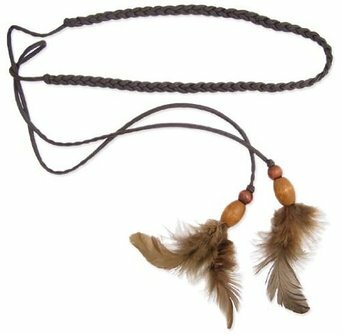 All you need is some leather straps, feathers, lace, material, beads or anything else you want to use for your headband. 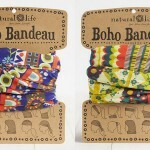 Of course there are many places to purchase them and I try to find my faves to add to my Boho Headband Pinterest Board. 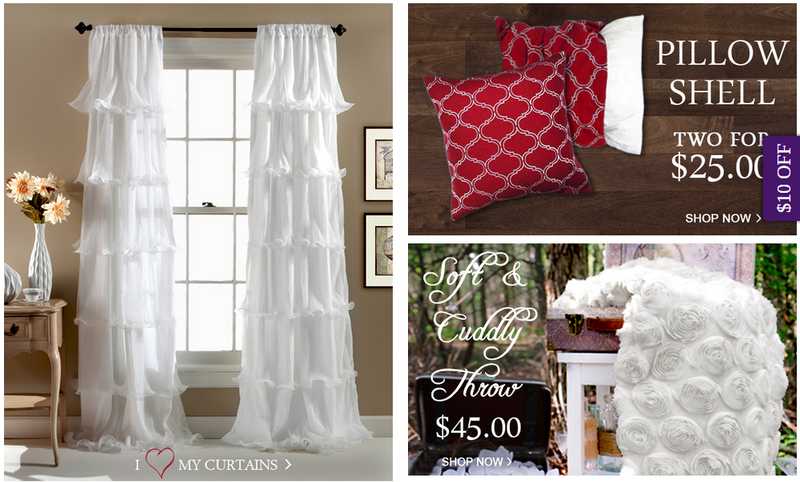 Follow Shabby Chic Boho’s board Boho Flower Crowns on Pinterest. Next up is my Boho dream catchers board. I <3 dream catchers. They are so pretty and I love the legend behind dream catchers. Supposedly they help filter the good dreams through them while blocking out the bad. 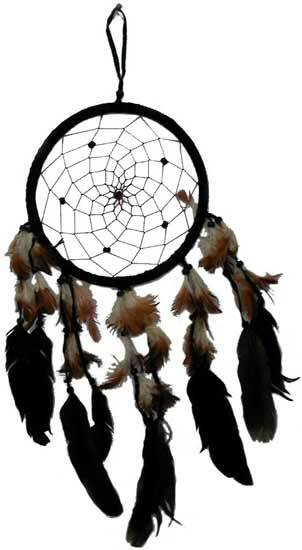 Dream Catchers are a Native American tradition dating way back. Dream catchers are fairly easy to make if you have the supplies. I’ve seen a lot of dream catcher kits online that includes everything you’d need to make a dream catcher or you may even have the objects in your crafting supplies. Buying them online is easy as well. I’ve seen some really reasonable prices and some getting up into the hundreds. If you collect them, you might want to consider some of the ones in my Pinterest Board. 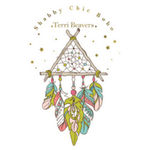 Follow Shabby Chic Boho’s board Boho Dream Catchers on Pinterest. Those are my Pinterest Pinspiration boards for today *clap clap* and if you live in the US, please feel free to enter my giveaway. turtleislandimports.com has graciously agreed to send the winner of the dream catcher giveaway their Dream catcher prize and I will be sponsoring the headband giveaway. This is not a sponsored post or giveaway. I have been wanting a dreamcatcher piece for a long time. Simply gorgeous. My sister collects dreamcatchers, she’d love that! It’s beautiful. I would love to wear that headband. This is a great giveaway! I love your boho chic style. Your pinterest boards are very inspiring. Keeping my fingers crossed. Peace. lovely headband! 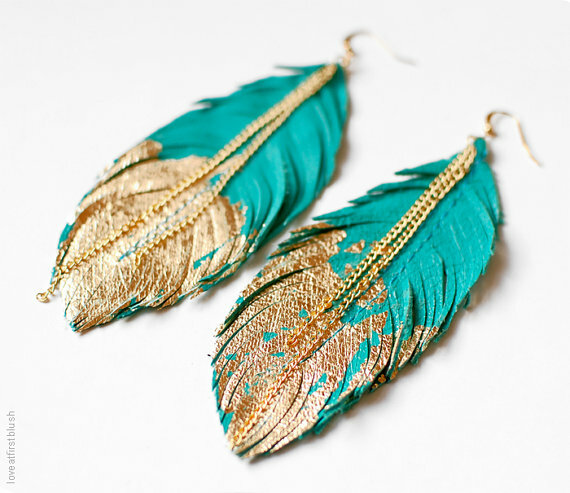 i love the feathers! Some of the most beautiful and unique dream catchers I have ever seen.thanks for the chance to win something so breathtaking. My daughter loves dreamcatchers but both pieces are beautiful. Both prizes are amazing and I would be happy to have either one of them. Thanks for the awesome giveaway. Great Pinterest inspiration! The dream catcher is amazing but the headband is my favorite. I love the style and that’s a great looking one. Would love to win the dream catcher for my mother in law! This is just gorgeous, we love making dream catchers, but always prefer buying them as they come out much prettier when bought. Thanks for sharing this beautiful shop! Fun giveaway. Good Luck everyone, and sweet dreams! I really want a dream catcher! I’ve been looking for one for awhile! I used to have this thing with dreamcatchers, and I would collect them. I had them in almost every color…have no clue what happened to them. I love the dream catcher. It’s really beautiful! I haven’t made any yet but my sister and her daughter have and I’m going to learn how now. I love dream catchers. I have made a few myself. They make great gifts. My girls like dream catchers because of the philosophy behind them. These are some really unique ones on the board. Those are so pretty! Sounds like a great giveaway! What a lovely giveaway! That’s a beautiful piece! That Dream catcher is pretty! I can’t enter because I live in London! I had one when I was little girl. I love dream catchers! I have to get another one. This one is especially pretty. These are so unique and beautiful! This is beautiful! 🙂 I love the design of it. 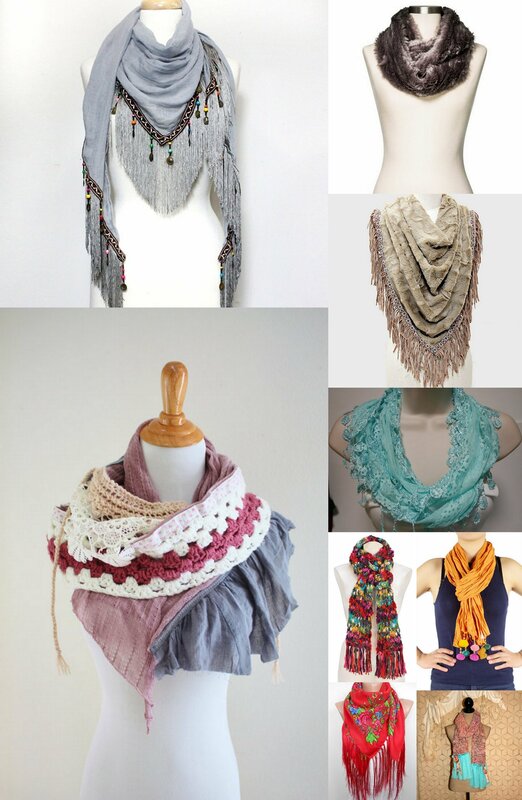 Boho chic is definitely trendy! These headbands looks so cute! They look different from the standard headbands. I love pinterest as well! These boards are so fun! Thanks for sharing some of your inspiration! So remember the dream catcher. I even had one for my car. Beautiful! Love pinterest. What a nice prize. I have a small white one with turquoise beads. Feathers are one of my favorite accessories. There are so many things you can do with them. I absolutely love dream catchers! thanks for this awesome opportunity to win! These are beautiful, I would love them! I have always loved dreamcatchers. I’ve also come to love these type of headbands. 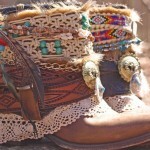 I love the boho look! That dream catcher is amazing. I absolutely love it. Those are both very Boho chic! 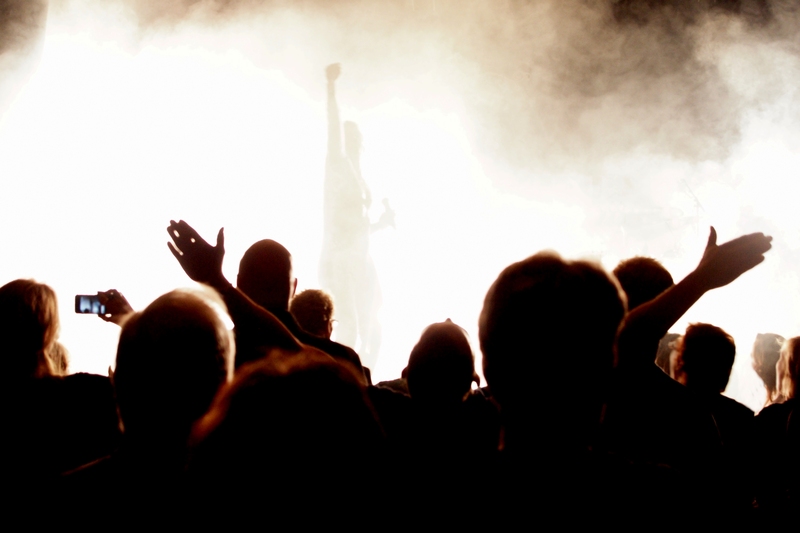 Thanks so much for sharing your ideas with us! I love that dream catcher. We have one in every bedroom. My mom always had dream catchers in her room. Love these. That’s really cool. I’ve always loved dream catchers. I love the headband and the dream catcher! Thanks for the chance to win one! OH I love that headband. It would be beautiful on my daughter. We have a dreamcatcher in each of our kids rooms.